The importance of digital safety is the core advocacy that secure content and threat management software developer Kaspersky Lab is showcasing as it participates in the Run United 2 2011 running marathon. 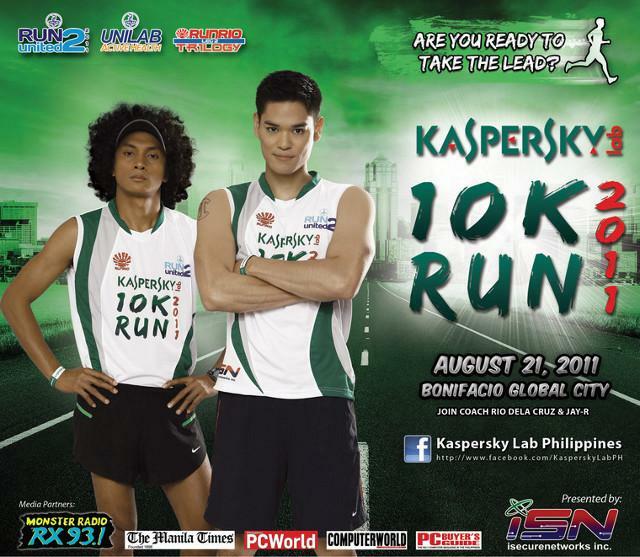 Kaspersky Lab will sponsor the 10-Kilometer Distance Category of Run United 2 2011, which is the second leg of the two-year old RunRio Trilogy 2011 marathon series. This will be held on August 21, 2011 at the Bonifacio Global City. 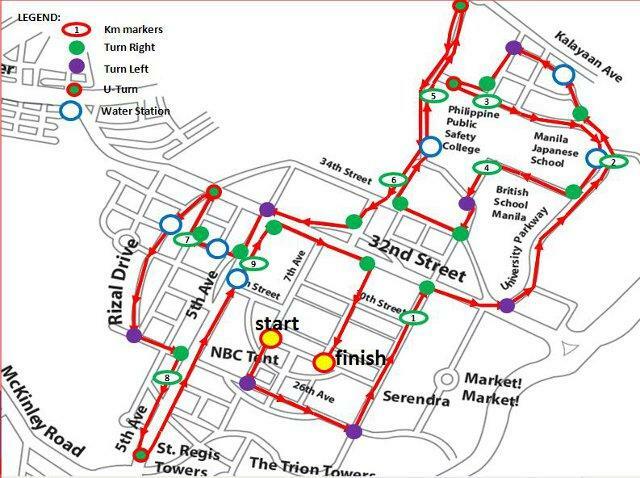 The RunRio marathon is one of the biggest running events in the Philippines, participated by thousands of marathoners and running enthusiasts. It was started by running coach Rio De La Cruz, who is widely known as RunRio. During the marathon, Kaspersky Lab will be giving away limited edition Kaspersky Lab t-shirts for 10km registered runners of Run United 2 2011. They can visit the Kaspersky Lab Philippines Facebook Fan Page for more details. Kaspersky Lab aims to create awareness on security and web safety, which was become a concern among Internet-savvy Filipinos. The social networks has become a popular means of communications and it is also used to promote various events. Kaspersky Lab aims to ensure that Filipinos are kept safe from malicious attacks and are able to continue enjoying their Internet use.